The Accademia della Crusca has had a constant connection with the school for a long time. This collaboration both constitutes a point of reference for teachers and educators and connects the Accademia with the linguistic reality of young generations. 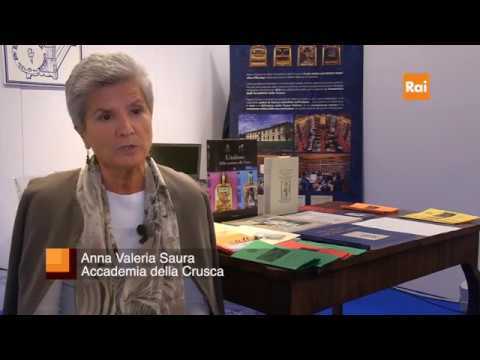 For information, please contact Valeria Saura and Alessandra Canali and visit the portal Crusca Scuola: www.cruscascuola.it.